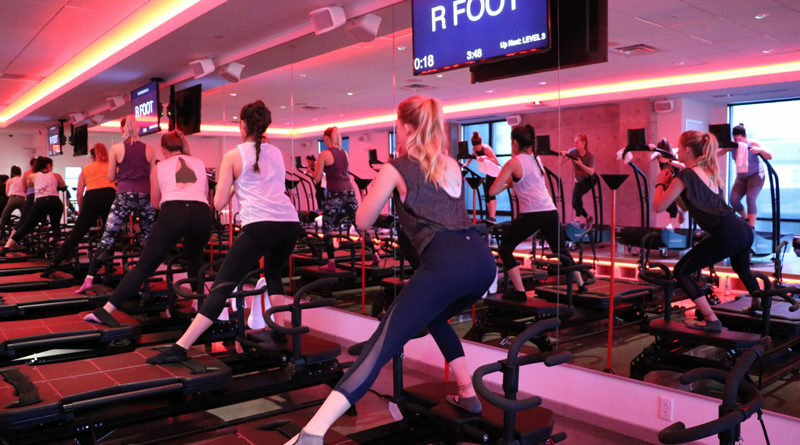 SculptHouse, a fitness studio and luxury activewear boutique founded by life long athlete and former Wilhelmina fitness model, Katherine Mason, is opening at Inwood Village. Mason, a certified Lagree Fitness Method trainer, will be the first to open a studio that combines a Megaformer and Woodway Curve treadmill to offer a signature 50-minute class of low-impact/high-intensity workouts. The 3,200-square-foot studio is state-of-the-art from studio to shower, featuring several amenities signature to SculptHouse’s style like lavish bathrooms stocked with luxury grooming products and post-workout beauty essentials, a private shower, a blow-dry bar, and easy-to-use keyless lockers with 24-karat gold-plated locks. The space also includes a private room for one-on-one or two-on-one training sessions, in addition to the spacious group-training studio. The Dallas location will also feature SculptHouse’s beloved apparel boutique, opening April 8, and offering a curated collection of activewear from more than 30 different men’s and women’s fitness-fashion designers. SculptHouse Dallas is now offering pre-sale class packages online. Pre-sale promotions include 15 percent off class packages and a $275 monthly unlimited membership, which requires a six-month commitment.